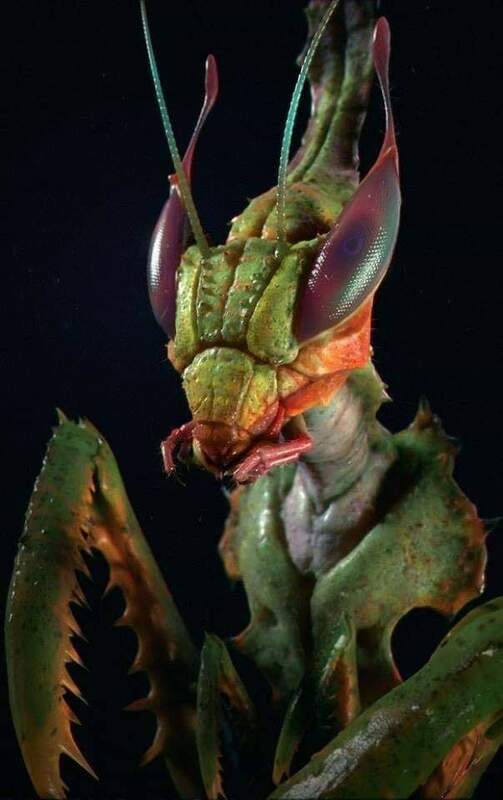 Macro shot of praying mantis. 30 Minutes to complete, test, and upload your final Team website. Specifics in the Tuesday Dayplan. This morning we are going to create the 4th version of our Homepage. We are going to do 3 things this morning to get ready for visitors. First, we are going to ensure that we have no icons on the desktop. If you have any icons on your desktop move them to your Documents folder, your Google drive, etc. Second, everyone change your background to this. As feared, some of you have just awful taste in backgrounds. Third, we are going to ensure that I can access Unreal without a password. Once we all get this done and checked off we can go to lunch. Maybe this is 11:55, maybe this is 12:10. This is up to you.